I am here to advise, treat and prescribe the very best treatments and products to suit your skin type and achieve your beauty goals. I offer a comprehensive range of face and body treatments using salon-exclusive brand GUINOT, manicures and pedicures using the award winning brand Mavala, the original soak-off colour gel nail system Bio Sculpture, as well as eye tints and massage. Please call me for more details and to book your appointment. ​I look forward to welcoming you to my home salon in Southdown, Harpenden very soon. Well-being and vitality for body and mind. A range of relaxing treatments including plant and fruit extracts to calm and soothe. ​Achieve visible slimming and firming results from the very first treatment with the Techni-Slimming and Techni-Firming treatments from GUINOT. 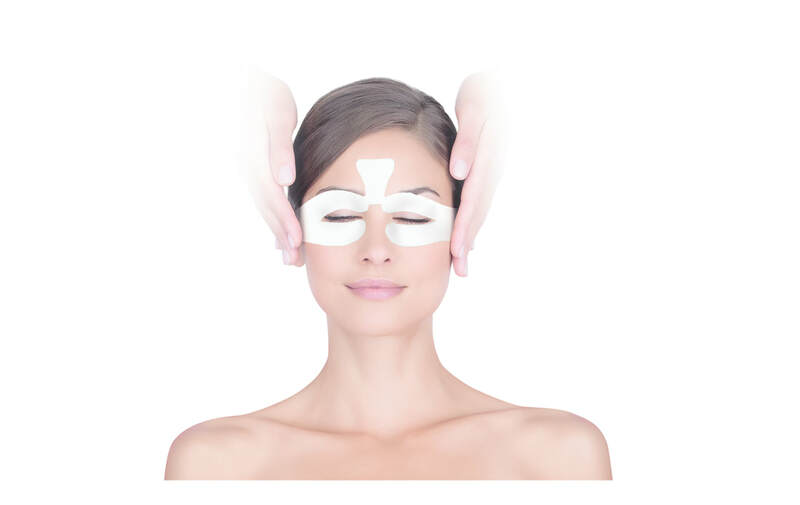 With hands-on and high-tech treatments available, there is a GUINOT facial to suit everyone. GUINOT facials are tailored to your skin type and use the latest advances in treatment technology to target your skincare concerns. Eyelash and brow tinting produces a similar effect to mascara/pencil without smudging, clotting or rubbing off. Bio Sculpture Gel is the original soak-off colour gel nail system which lasts 3 - 4 weeks. Footlogix - Medi meets Pedi. Pediceutical® foot care line that achieves transformational results! I would not hesitate to recommend Helen to friends and I have done so already. As a working mum it is really great to be able to book a treatment in the evening or at the weekend at a time which is mutually convenient and spend an indulgent hour in her lovely treatment room at her home. SIGN UP NOW FOR 15% OFF YOUR FIRST TREATMENT! Is your skin feeling dull and dry from all the central heating and lacking radiance from all this dreary weather? Do you look in the mirror and feel like you have aged? How's your body? The thought of lying on the sofa with a cup of tea and a packet of biscuits wins over a visit to the gym - who can blame us in this weather?? Here is a fantastic offer to help you achieve that radiant glow, look instantly younger and kick start your exercise routine to put you on the right path to that bikini body! Limited number available - buy now to avoid disappointment. * One Hour session or 2 x 30 minute sessions at ESTR in Southdown.